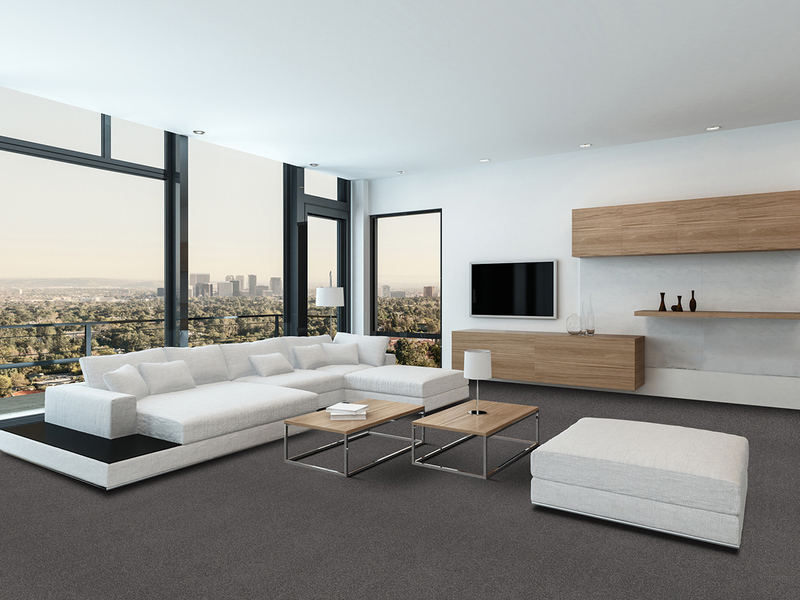 At Adam Commercial Carpets, we have a wealth of experience in serving the contract sector. Our expertise in design, custom dyeing and manufacturing allows us to quickly meet the demanding criteria so often required by this sector of the market. We are keen to work on 150m2 projects as much as 2,000m2. View our case studies section to see how Adam Commercial Carpets help clients across a broad range of sectors. 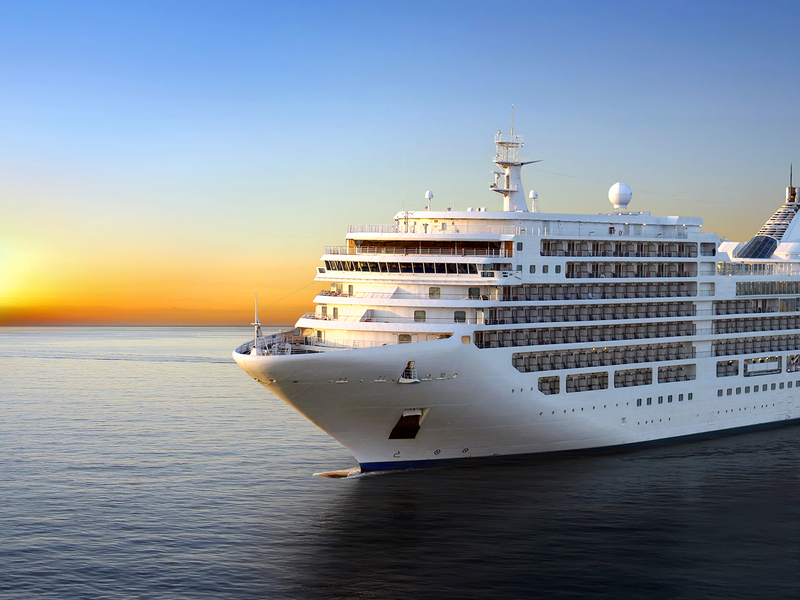 Adam Commercial Carpets are approved under the Marine Equipment Directive. The purpose of the Marine Equipment Directive ( MED ) is to enhance safety at sea. Adam Commercial Carpets, our people and the MED processes are regularly audited both internally and externally to ensure we continue to meet the high standards required. We offer both Machine Tufted Graphics and ICN Overtuft in both 4m & 5m wide. Adam Carpets are the only manufacturer in the UK to offer graphics in 5m wide which can overcome unwanted joins and reduce wastage. Our ICN Overtuft Collection offers an alternative to woven carpets at equal or superior quality but at lesser price points. We can offer a variety of bespoke products for the high end commercial residential sector. 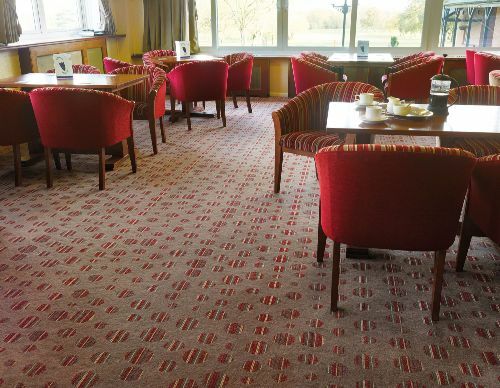 With over 90 years experience we can manufacture twist, velvet or loop pile carpets which are as desirable as they are suitable for many types of residential installations. From corridors to common areas, to apartments and bedrooms, we can provide a complete selection of yarns, weights and styles.